Corbion, a leading food ingredients and biobased chemicals company, today officially opens an advanced R&D and applications laboratory in Gorinchem, the Netherlands. The new facility will be pivotal to Corbion's continued delivery of world-class and ground-breaking food ingredient and biochemical products and services to customers across the globe. 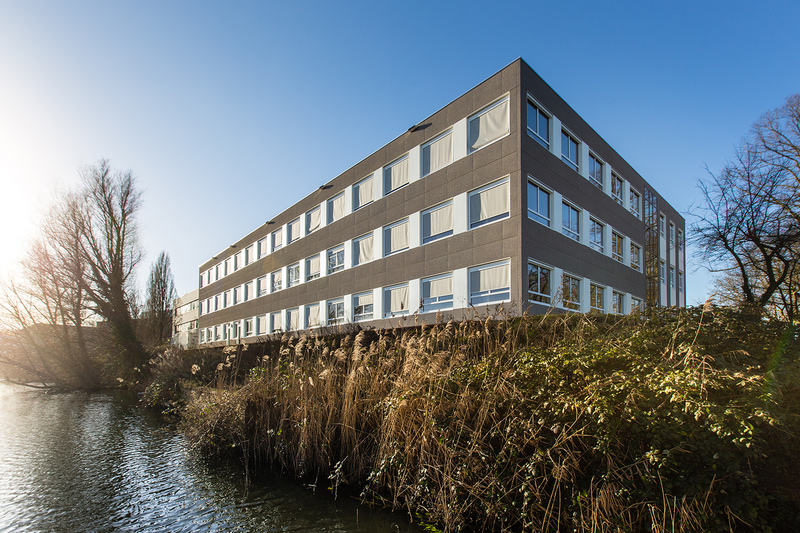 Home to over 150 technical specialists, the laboratory focuses on the conception and development of new biobased products, comprehensive application development work and testing and trials. State-of-the-art equipment and a highly experienced team now enable Corbion to offer customers more collaborative NPD services, faster development times and exhaustive testing and trialling under conditions that mimic their specific manufacturing environments. Out of the new laboratory, the company is developing award-winning food ingredients that provide unsurpassed safety and freshness throughout the food industry. 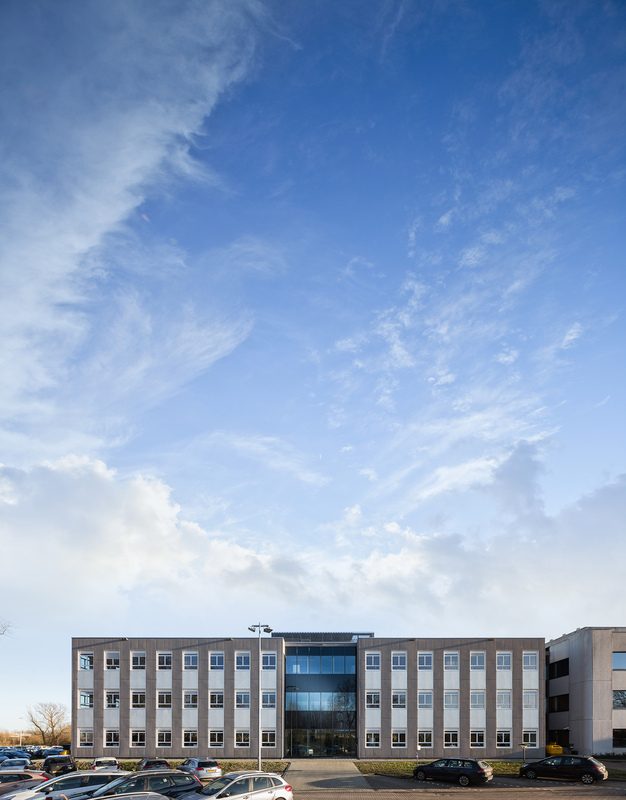 Fitted with dedicated laboratories for various sectors including meat, confectionery and other food and beverage applications, the centre houses cutting-edge manufacturing equipment, microbiology instrumentation, taste testing and sensory facilities and a fully equipped kitchen to mimic product preparation and use in the home. Despite its recent inauguration, the new laboratory has already originated several revolutionary food ingredients, including Verdad® Avanta(TM) (a range of multifunctional ingredient solutions for meat and poultry), PURAC® Power MA (a malic acid powder for acid-sanded confectionery) and Ultra Fresh® Premium Advantage (an enzyme blend that maximizes freshness and shelf life in bakery products). In addition to its work in the food industry, Corbion's new research center is tasked with the development of biochemical solutions that improve the sustainability and performance of industrial products such as coatings and adhesives, chemicals, home and personal care, pharmaceuticals and animal nutrition. Customers will benefit from first rate pilot plant and scale-up facilities and extensive analytical equipment. Developments in the area of adhesives include PURALACT® B3, which can be incorporated into polymers to produce safe, high performance, fully compostable, hot melt adhesives for cases and cartons. The new laboratory will also build on Corbion's successful PURASOLV® esters destined for the agrochemical and electronics markets. Corbion announced at the end of 2015 that it had developed PLA bioplastic resin from second generation feedstocks. Testing and polymerization of this ground-breaking material took place in dedicated bioplastics R&D laboratories in the new lab building. PLA bioplastics are commonly used in the packaging industry, and increasingly in the durable textile and automotive sectors. Commenting on the opening, Boudewijn van Nuland, VP Marketing at Corbion, says: "This new R&D applications laboratory is a prime example of Corbion's ongoing commitment to and investment in the development of world-leading solutions and services. With over 80 years in biobased products, this exciting news shows we remain at the forefront of the industry. The laboratory's state-of-the-art equipment and extensive tasting and microbiology capabilities position us to deliver an even higher level of customer-driven innovation and value over the coming years."